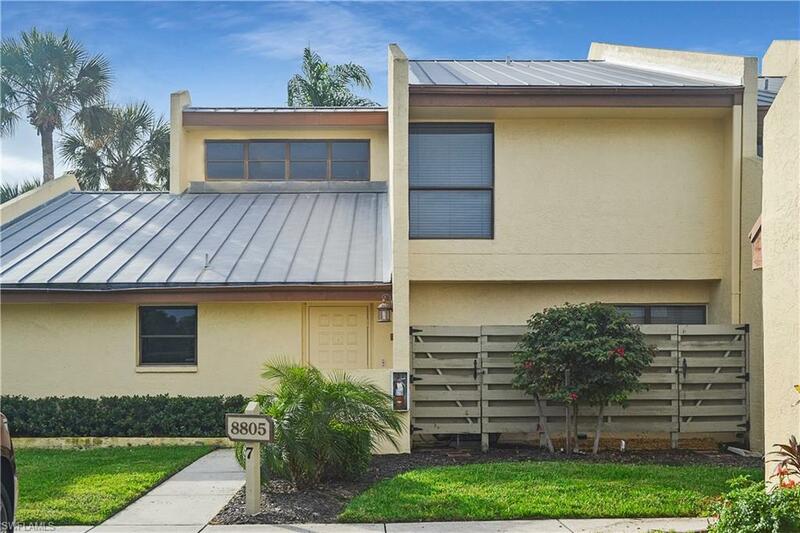 8805 Lateen Ln #203, Fort Myers, FL 33919 (MLS #218083312) :: Clausen Properties, Inc. This one bedroom, one bath home offers a loft for a second bedroom with soaring ceilings. 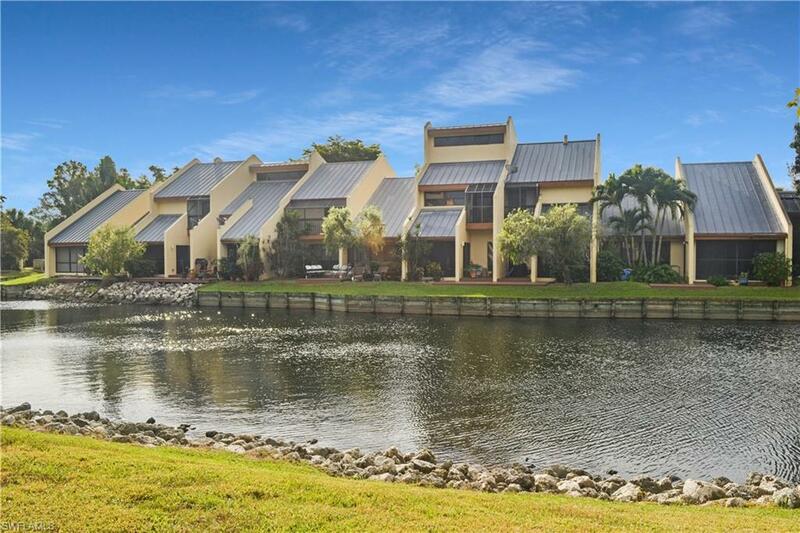 This lakeside condo has spectacular views. Washer and dryer included in rent. 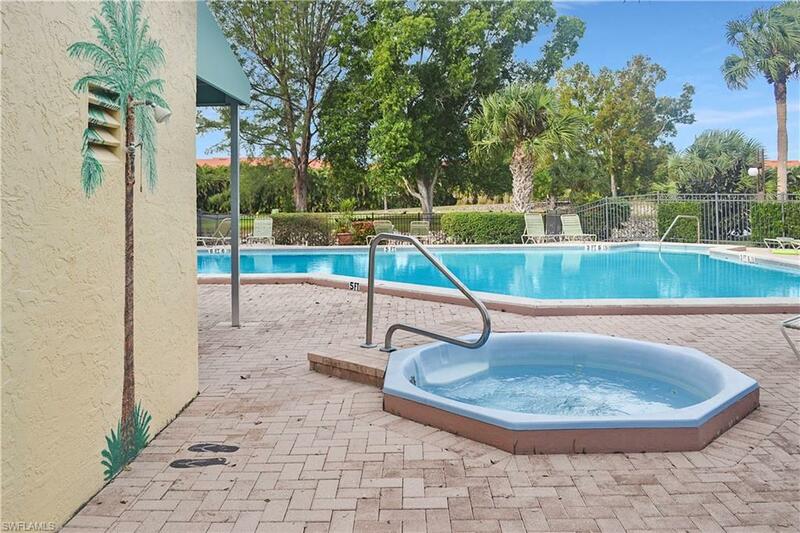 Relax at the community pool or enjoy the day at the nearby beaches of Sanibel and Fort Myers. 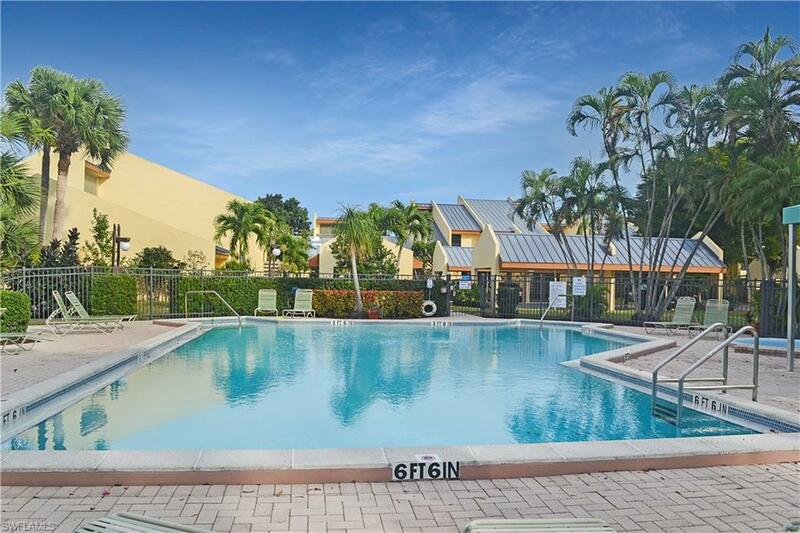 Conveniently located close to shopping, entertainment, HealthPark Medical Center, FGCU, and Southwest Florida International Airport. Schedule your showing today. Depending on the length of lease depends. Rental Price difference is due to short term or long term leases. Short Term leases include all utilities. Long Term leases do not include utilities. Sorry renters are not allowed pet by Association rules. Listing courtesy of Stacy Garcia of Uptown Property Services, Llc.